All crystalline structures are very adept at the storage and transmission of energies. Different crystals provide access to different realms of awareness and experience. All these realms are Queendoms of Love, aspects of Loves wisdom and Experience. Crystals are alive and are portals to our inner Love and All Creation. They are our friends and companions on this journey, and help immensely in reconnecting us with Love Everywhere Present. All of our crystals have been inside The unified field, the highest vibrational field on the Planet where all BEings have obtained high vibrational energies and spiritual mastery. This crystal has been used in many ceremonies including full moon, new moon, eclipse and equinox ceremonies by Mother of All Creation. This crystal is incredibly powerful and sacred. The Amethyst is known for its utilization of intuitive clarity. Amethyst soothes and calms neural impulses, facilitating calm, clear thinking, helping to clear the static of intrusive distracting thoughts. 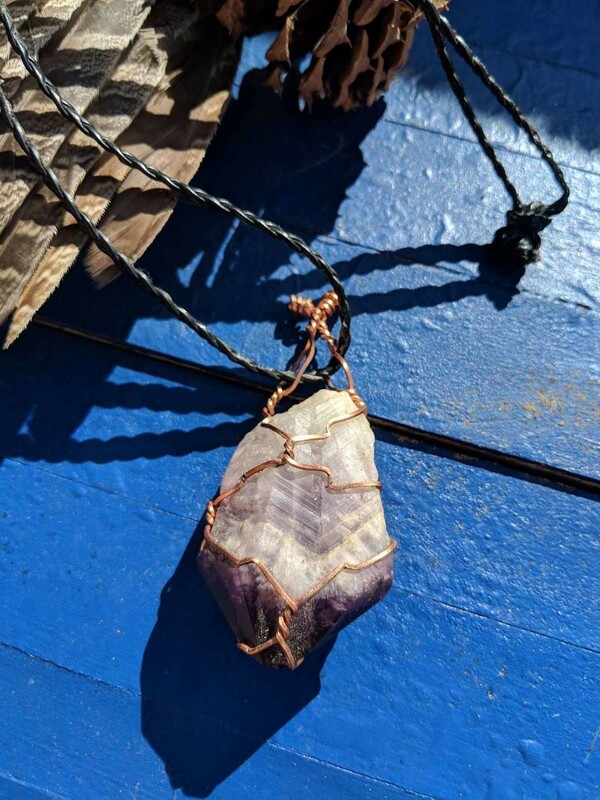 The Amethyst expands Our thought beyond limiting rules or beLIEfs, allowing us to harness in increasing bravery so we may reach out and grab Our dreams! Associated with the Third Eye Chakra, it governs Clear perception through the third eye, assisting with only the Highest Timeline thoughts!